Welcome to Izzy’s Professional Pest Mgmt. Izzy’s Professional Pest Mgmt. of Santa Maria offers a comprehensive range of pest management services including gopher, mole and vole control, rodent control and bee removal to residential, commercial and industrial properties, parks, athletic fields and schools at competitive rates and can design contracts to suit individual requirements. Izzy's Professional Pest Mgmt. 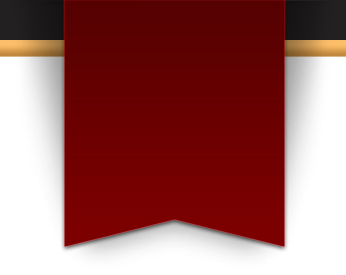 is a locally owned business with over 10 years of experience. The quality of our work is unparalleled. With the determination to give you the time and effort required to be successful, we are confident that you will be completely satisfied with the services provided by our pest and gopher exterminators. Integrated Pest Management (IPM) is an effective and environmentally sensitive approach to pest protection that relies on a combination of common-sense practices. 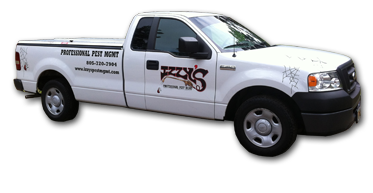 Izzy’s Professional Pest Mgmt.’s programs use current, comprehensive information on the life cycles of pests and their interaction with the environment. 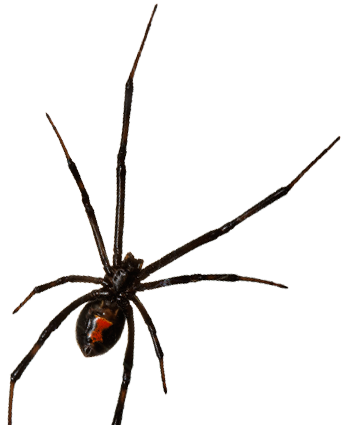 This information, in combination with available pest control methods, is used to manage pest damage by the most economical means, and with the least possible hazard to people, property, and the environment. 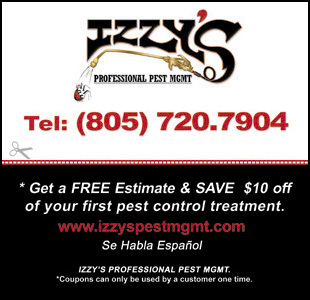 We thank you in advance for your future business as well as for viewing our site and taking the time to consider Izzy’s Professional Pest Mgmt. for any of your pest control needs. Copyright 2012: Izzy's Professional Pest Mgmt. | Gopher Exterminator | All rights reserved.